Whether you are religious or not, you probably know the story of Passover. 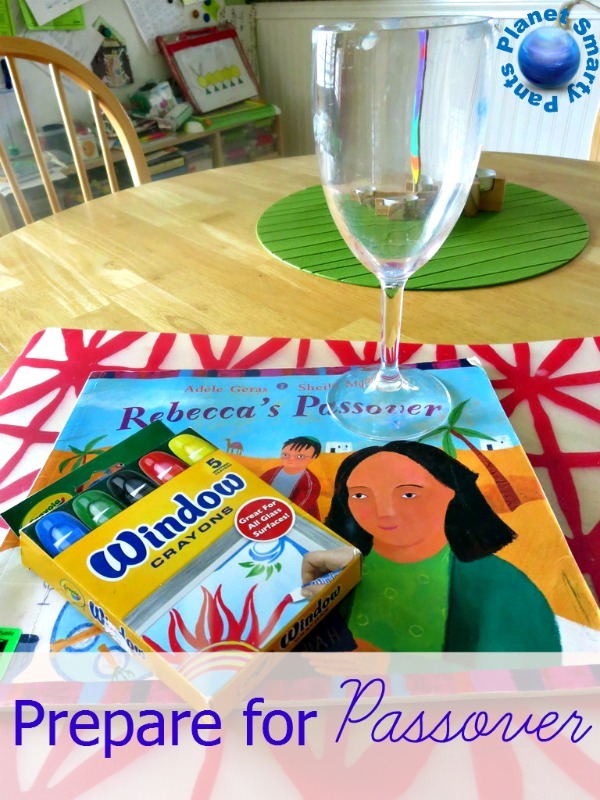 Introduce your kids to Passover with a simple art project for kids to go with a Passover book. This year Passover and Easter fall on the same week, as they did at the time of the first Easter. We celebrate both Easter and Passover in our agnostic household as cultural heritage holidays, and my 7 year old is eagerly looking forward to both events. I wrote more about traditional and non-traditional Passover celebrations in my guest post for Multicultural Kid Blogs. We read many good Passover books over years, and I published a post with a round up of our favorite Passover books for kids. My daughter’s favorite Passover book is Rebecca’s Passover by Adele Geras illustrated by Sheila Moxley. The narrator is an 8 year old girl who tells the story of Passover celebrations in her family. An original story of Passover is artfully woven into the main story. We read this book since Smarty was 4, but generally it’s better for kids 5+, because the story is rather long. It’s a great introduction to Passover for people of different faiths, since the focus is not so much on religious aspects of this holiday, but on family togetherness and connecting to our roots. In a traditional Passover Seder, according to Jewish tradition, the door is open and a cup of wine is poured for prophet Elijah, so he can join the celebration. 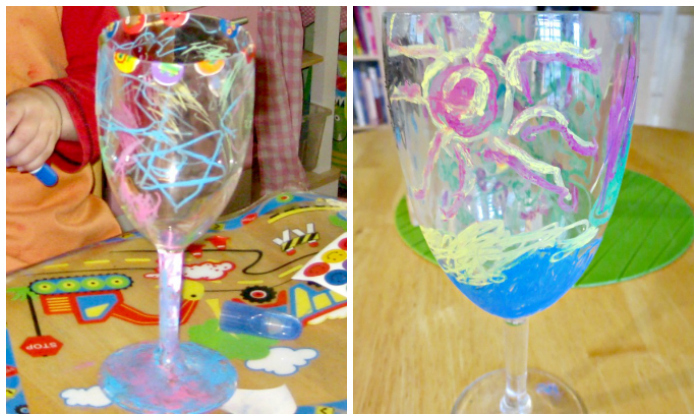 This year yet again Smarty decorated a glass with window markers to make an Elijah’s Cup, just as she did 4 years ago. This time she drew her idea of Israel based on my travel stories – with a sea and a sandy beach, and a lot of greenery (on the opposite side of her glass). It’s fun to repeat the same project with a child over several years and see how their approach changes over time. We didn’t do a DIY Elijah’s Cup in years in between, and I can say that Smarty’s art became more purposeful but not much more elaborate. Drawing is not her strong suit, and she would much rather describe an object in words than in pictures. Still, this is a great memory of years passed, especially when captured in pictures. 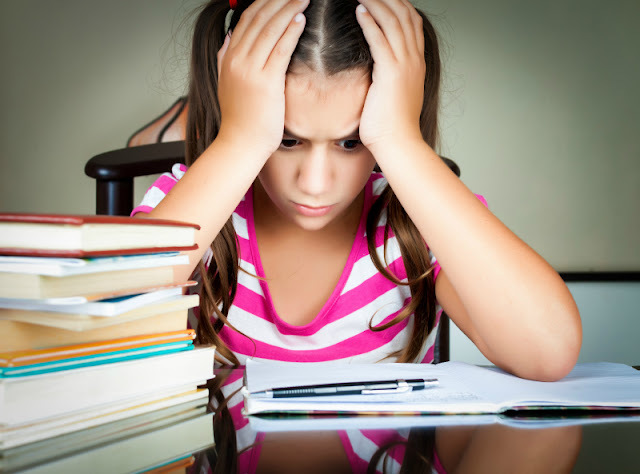 Are you introducing religious holidays from other religions to your kids? Why or why not? I love her Elijah cup. I wonder how the tradition of Elijah got added into the Passover traditions. A few years ago I was researching Passover traditions for a Sunday School lesson, and it was interesting to me how many variations there are on it. For some reason I'd always thought Passover and Easter were tied somewhat closely together. I know during the early years of Christianity they were tied together, because the Pope (or maybe Bishop of Jerusalem) would announce when Easter was based on when Passover was. I love this art project, and it's so neat to see how Smarty's art has changed over the years! Oh, I love that you celebrate both and included a great art project! Thank you for sharing at Sharing Saturday!